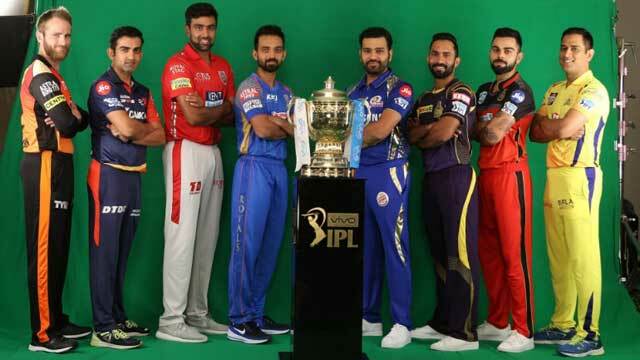 IPL 2019 starts with a blockbuster encounter between MS Dhoni’s Chennai Super Kings and Virat Kohli’s Royal Challengers Bangalore. Defending champions Chennai has become most favorite team to win the title of ongoing season. But unfortunately VIrat Kohli led Royal Challengers Bangalore hasn’t win a single match of the tournament yet. Chennai Super Kings and Mumbai Indians are the most successful teams with three titles each. Kolkata Knight Riders have won the tournament twice while Sunrisers Hyderabad, Deccan Chargers and Rajasthan Royals have won the title once.